Applecroft’s mission statement is ‘Nurturing Potential, Inspiring Minds, Changing Lives’. At Applecroft Nursery we put the well being of the children at the heart of everything we do. We have a wonderful community spirit where people really care. Our purpose-built nursery offers experienced, highly qualified staff within a safe, secure and caring environment. 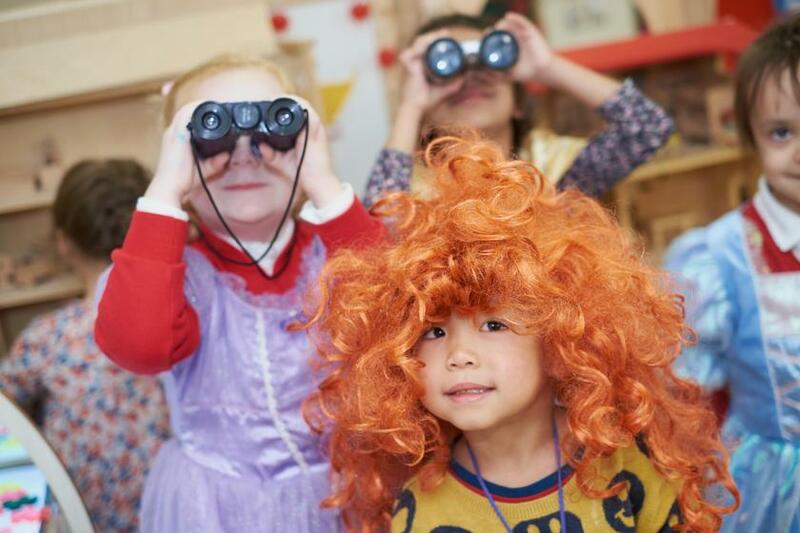 We provide a wide range of exciting learning activities, taken from the children’s interests, to nurture your child’s innate curiosity, develop their skills, expand their knowledge of the world and support them to develop a range of character strengths and virtues. We do this within a very well resourced nursery and stunning outdoor classroom. We hope that you will find all the information you require here on our website, however if you have any further questions or you would like to make an appointment to come and meet us, then please contact Odette Coe, Finance & Business Manager on the main school number 01707 323758.